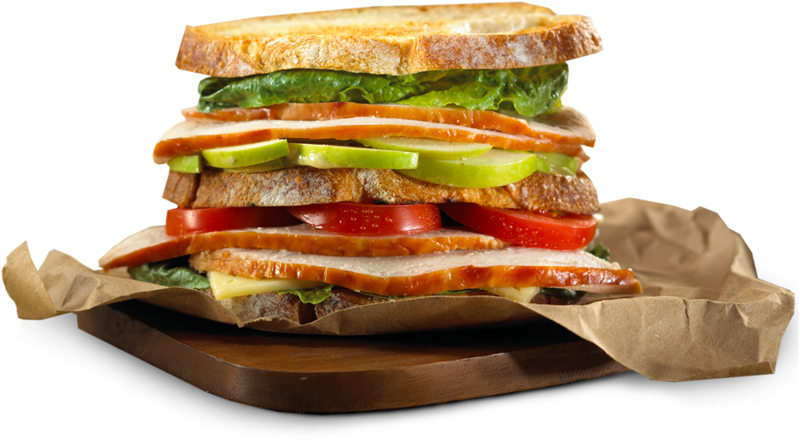 Our vertical integration from hatch to harvest allows us to create a better product and gives us our competitive edge. It's the Michigan Turkey Difference. We raise and harvest our birds to the highest standards. 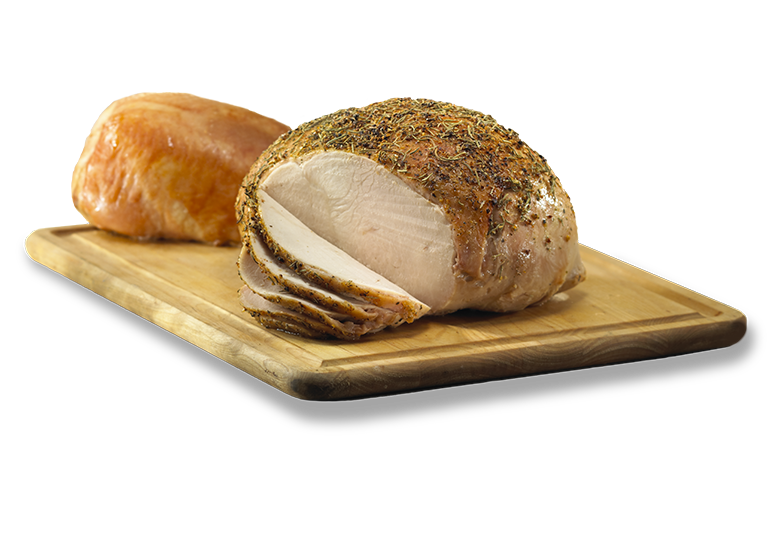 That promise means healthier, wholesome, and more flavorful turkey products for your customers, families, and friends. We’re a cooperative of family farms that have spent decades developing our craft and redefining the standard of quality. 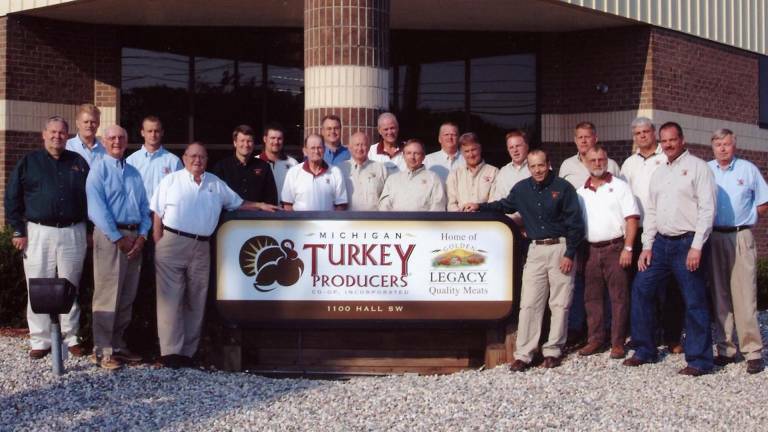 Michigan Turkey Producers proudly offers a variety of outstanding turkey and chicken products to meet every occasion, taste, and sales channel. Our company is growing. And it’s due to the dedicated hard-working associates that show up every day. We’d love to have you join our team.